I think I told you that I had a few things on my wish list before my paychecks run out. Today's deposit may be the last one. 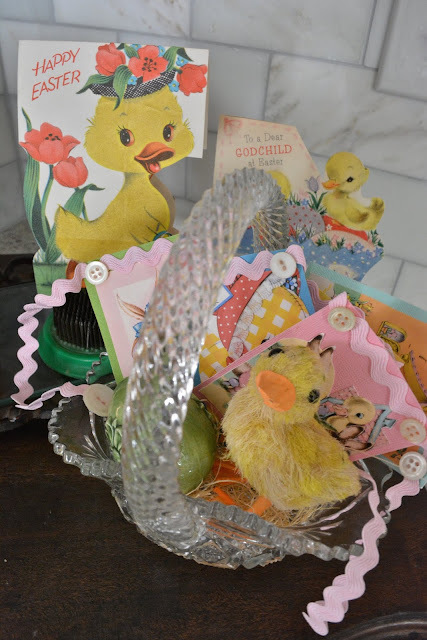 I also had some birthday gift cards from eBay. 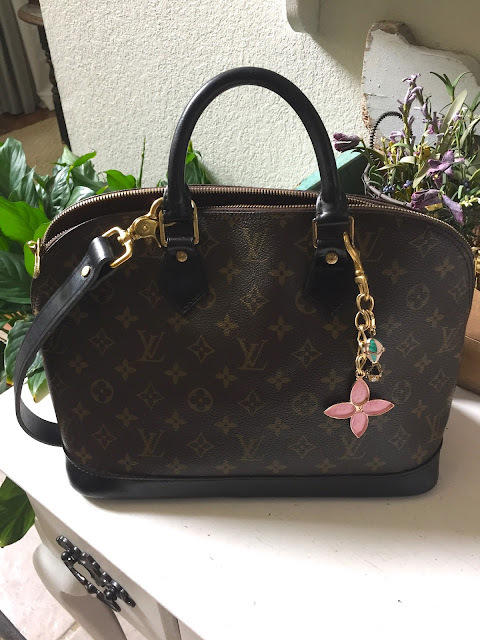 I found the classic Louis Vuitton Alma MM for a bargain during some late night browsing. This is a handbag post. You are welcome to opt out, if handbags aren't your thing. Alma came in on a jet plane from Japan. I think I've said this before. Japan has strict counterfeiting laws. 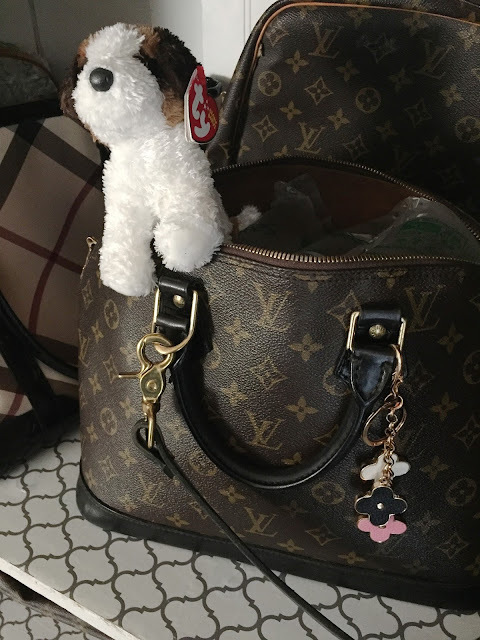 The sellers I use want to sell $15,000 Hermes, Birkins and $5,000 Chanels. They aren't going to risk their selling reputations selling fakes. There are other parts of Asia that are known for fakes, however. I steer very clear of sellers from other countries. 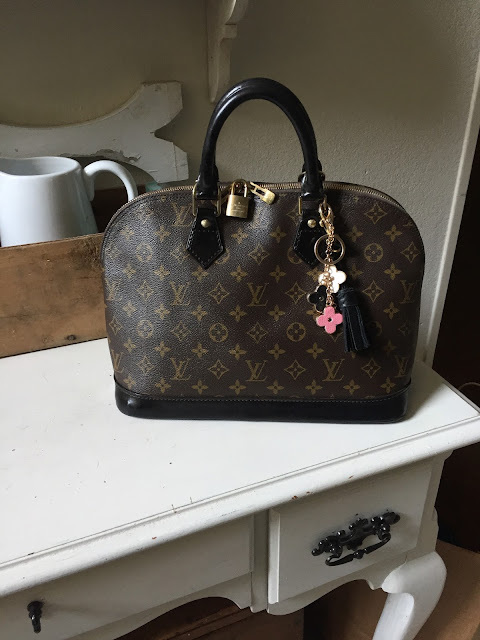 I've done all my own authentications but there are professional authenticators available if you aren't sure what to look for and you would like to buy designer items on eBay. After checking it over for authenticity, all the brass was cleaned up with Bar Keeper's Friend. 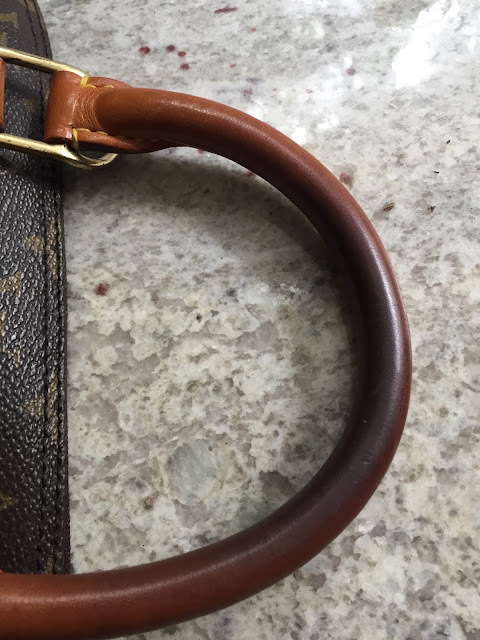 Bags with Vachetta leather on the bottoms typically have issues with stains. People will accidentally set their bag down in water and unless the bag is pre-treated with leather protector, the water will stain it. 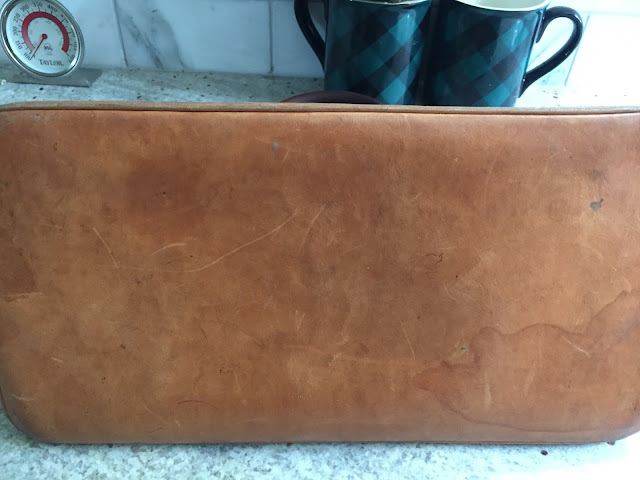 This bag is from the 90s and it looks like it has a big water stain on the bottom. I wiped the whole thing down with a warm, damp wash rag. I also wiped the inside of the bag out as well. The stains on this bag didn't come out but that doesn't matter because I'd always planned on dyeing it. 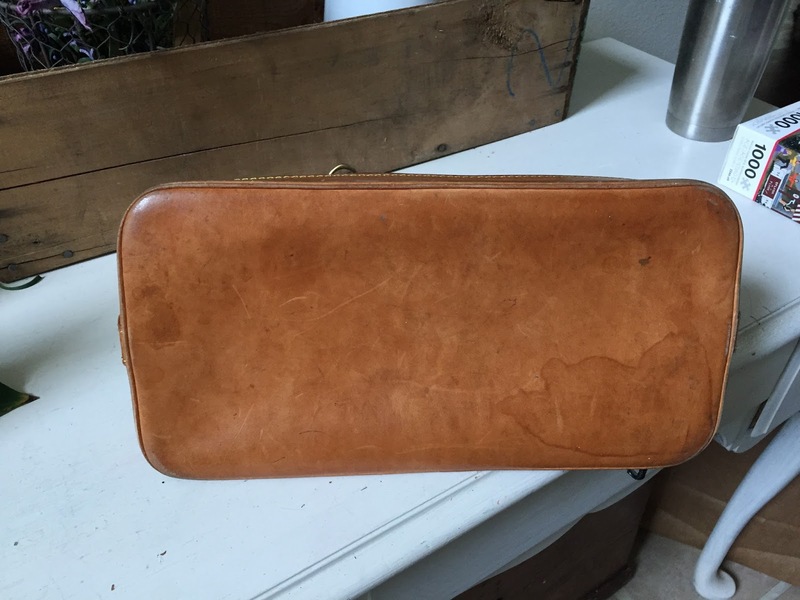 Nail polish remover or acetone will deglazed the leather so that it can absorb the dye. Dip a cotton ball into the nail polish remover and gently wipe down the bag. 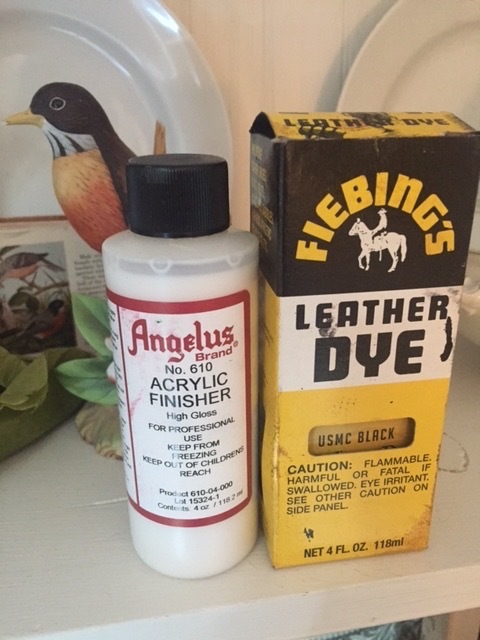 I used Fiebing's Leather Dye in USMC Black. The larger parts were dyed using the cotton wand that comes with the dye. The smaller parts needed a finer hand so I used a paint brush with a very fine tip. One coat covered up most of the staining. 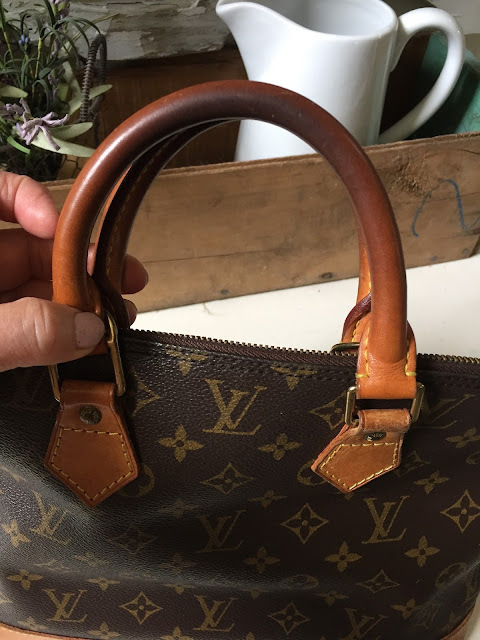 Leather dyeing is messy so be careful with the product. Let it dry for about an hour after each coat. After two coats of dye and a finish coat with Angelus Brand Acrylic Finisher in High Gloss, she was ready for her debut. The Macassar line, black leather trim with monogram canvas, started in the men's line but it's branched into the women's collection. There have been several Limited Edition Almas that have a similar dye treatment. 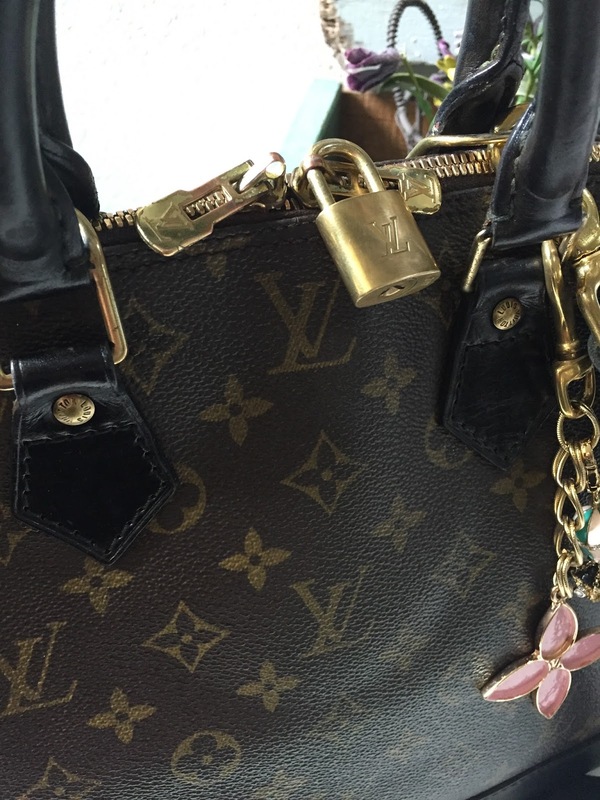 The Alma is a Louis Vuitton Icon. It began as a piece of luggage with compartments for clean and dirty laundry. It was redesigned in 1934 and became the Squire. It was made over again during the 1950s and was renamed the Champs Elysees. It has been a ladylike staple ever since is was redesigned and renamed in 1992. It is a lovely, structured bag. Usually I like my bags slouchy and a little relaxed. This one, however, is not. A few years ago, bloggers and YouTubers began dying older, worn out Almas and other bags. I've been dying to dye one ever since. I have to say that this exceeded my expectations. This bag is stunning. The brass detail is gorgeous. I added an after market leather strap so this bag can be worn over the shoulder. 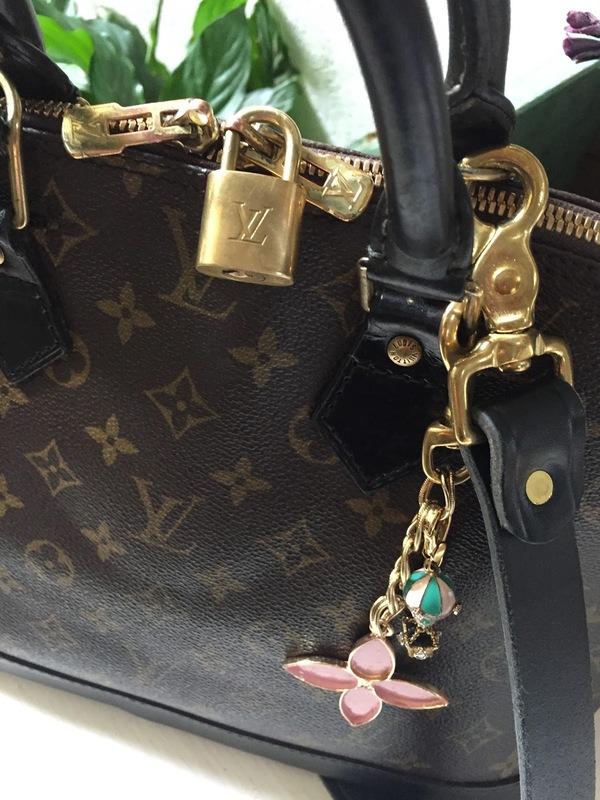 The lock can connect the two zipper pulls so that the bag is impervious to the notorious French pickpockets. I realized as I was straightening my purse closet, that I have unknowingly been collecting the classics. This one is a gorgeous addition to my collection. 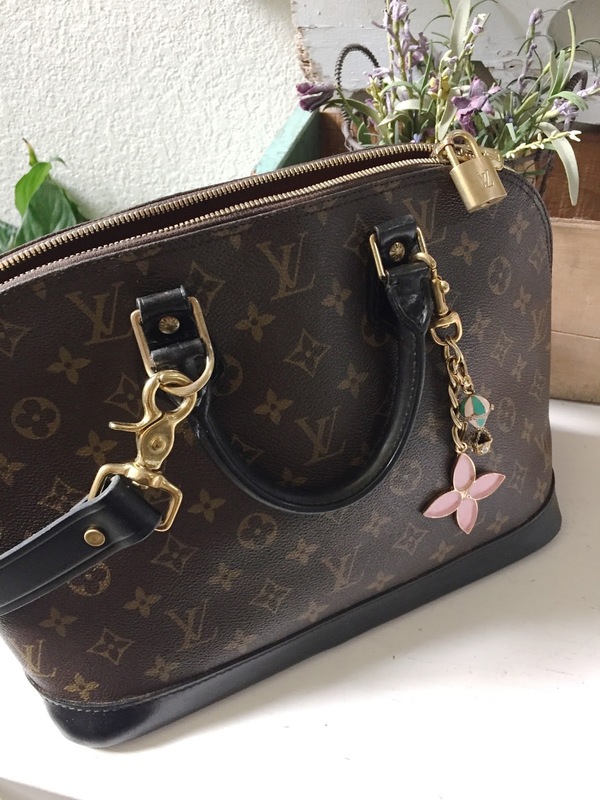 I had no idea you could update a classic bag like this! Thanks for letting us know! 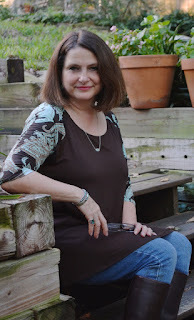 I love your handbag makeovers! 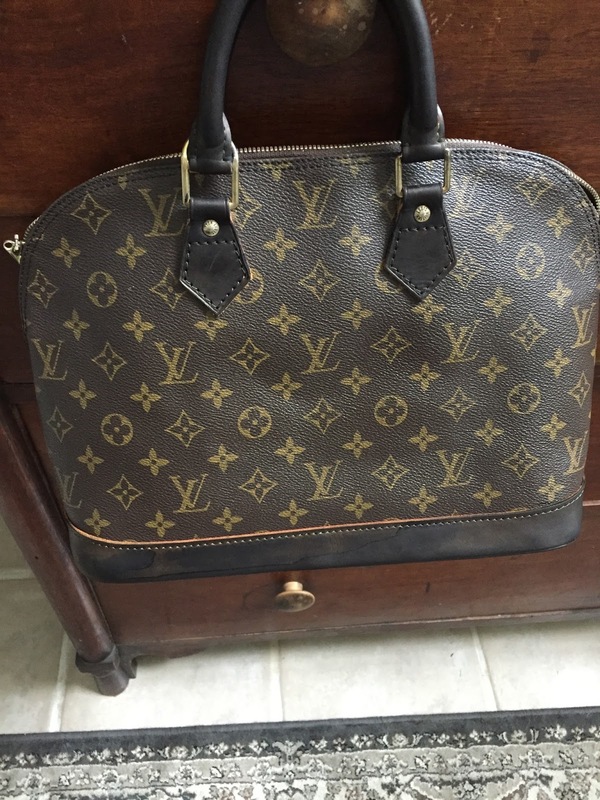 I have never considered buying a Louis Vuitton, but you have me thinking.... I didn't even know that adding a strap was an option. What a great transformation! 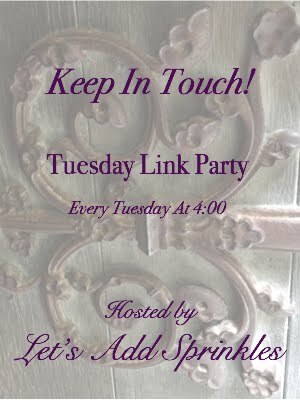 Saw this on the Share Your Style Party. When i first read the title I was like say whaaaaaat? No way. 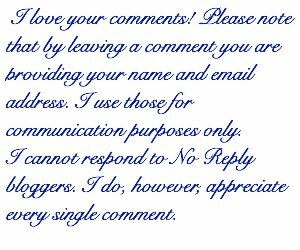 Then when I read it it exhaled a bit. Looks gorgeous. Very nice job! 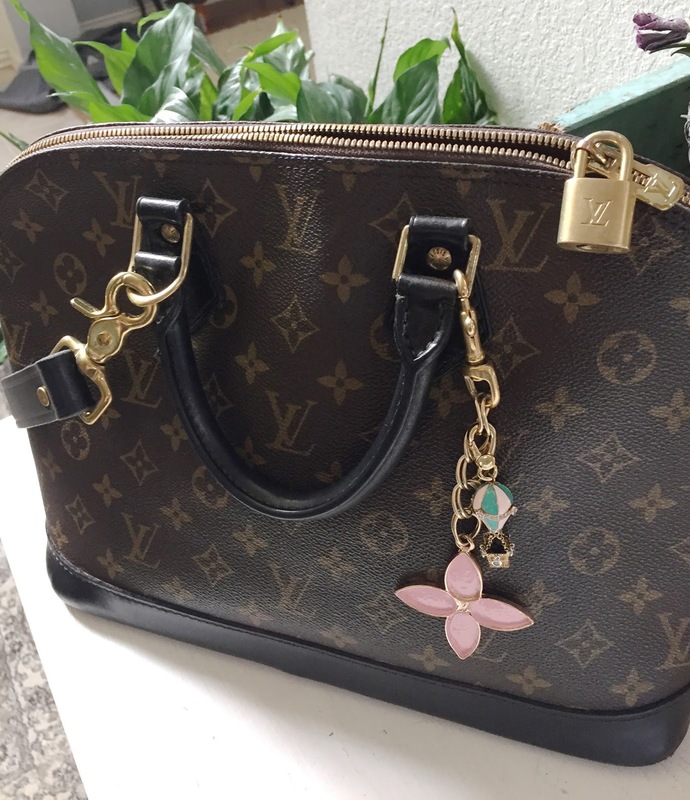 Louis vuitton bags sale online sigh鈥� I love him. What else is there to say? The man put himself through hell, and he came out louis vuitton bags sale online the other side a genuinely good man. He's a loving husband and father and an incredible actor. Outfitter B has been in business for 15 years and boasts a 100% success rate. He routinely shies away from mentioning that his operation has less than desirable accommodations and only a small parcel of land to hunt. On the other hand, he openly declares that he offers less expensive hunts than the majority of his competition and his clients take home bears on a regular basis. There are tons of pre-stamped designs to choose from, so you should be able to find something to match the leather wallet theme you're looking for. Some designs even come with a blank area to let you stamp your name on it. 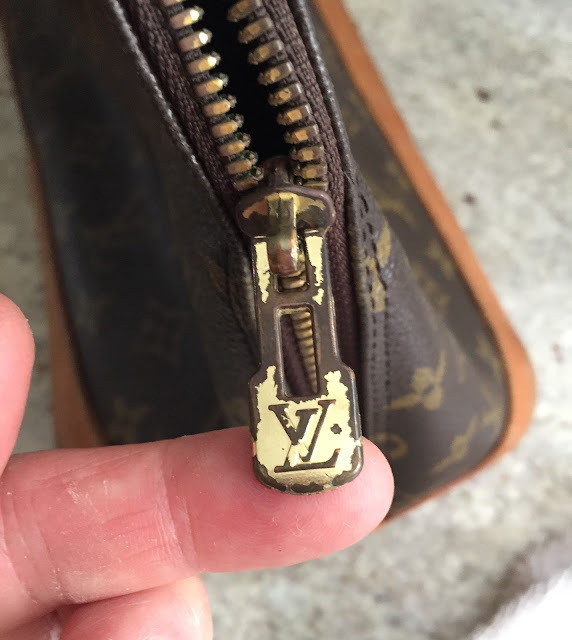 If you want to design the cover of the leather wallet by hand, louis vuitton bags sale online you'll need a few tools and an idea of how to louis vuitton bags sale online stamp the pattern. These balloons income a lot fewer than luxury fresh flowers and have got it a considerable ways life expectancy too. So its in reality worth going to be the charge. Thats a good reason the majority of folks party organizers and marrying planners settle upon balloons all of these and you will have be the case easily arranged and customized as decorations. Flaunting your good features is the common strategy to go to for people who find themselves at present becoming acquainted with one another. Nevertheless, this doesn't imply that you cannot benefit from this to win over your ex. Though your ex already has an inkling of who you are, and also you might assume that showing off your strong points louis vuitton bags sale online and concealing your weak points will turn out to be in vain. I RECENTLY bought an LV alma which is really "used". with this, i think, i can give my vintage alma a new look. thanks so much!